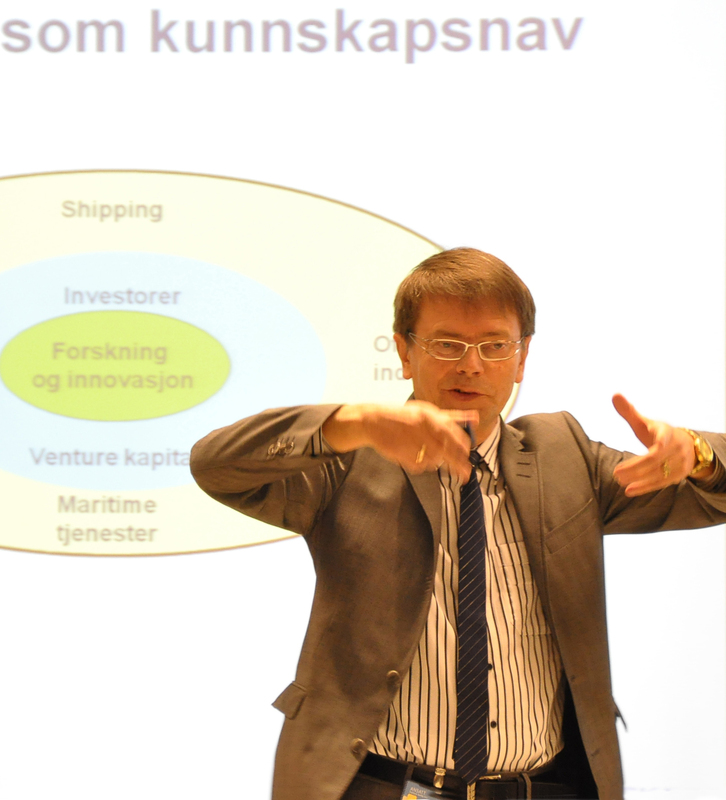 The research project “Et kunnskapsbasert Norge” (A knowledge based Norway) will be finished in 2011 and is expanding on the projects “Et konkurransedyktig Norge” (A competitive Norway) from 1992 and “Et verdiskapende Norge” (A value creating Norway) from 2001. These projects focus on cooperation, interdependence and externalities between different actors in the economy, and categorize the actors differently than traditional economic analyses that are based on industrial classifications that groups enterprises according to similarity in their internal activities and processes. Interaction between providers with different specialties is essential for the production of advanced products and innovations and is a driver for knowledge transfer among enterprises. It is therefore interesting to study the mechanisms of technology and organization upgrading from a cluster perspective that captures this interaction. “A knowledge based Norway” differs from the two first projects by the stronger focus on the mechanisms of knowledge generation and transfer in “knowledge hubs”. In a world that is becoming more global, and (thus) more specialized, these mechanisms are becoming more important and knowledge suppliers more central to the value creating processes. We will still draw on experiences from the cluster studies in the two previous projects, and keep the focus on value creation measures from “A value creating Norway” as a standard for understanding how the value creation in the economy is allocated among employees, authorities, lenders and owners.